Did I mention how excited I am that we’re going to Ireland? 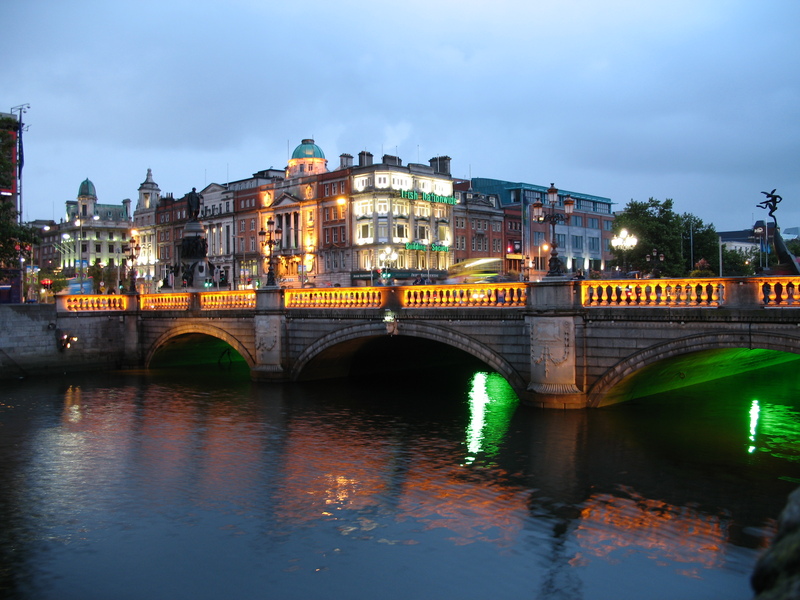 Mid-June is possibly the best time to travel to the Emerald Isle, and we’ll be in Dublin June 13-15. The average temperatures for those days are in the 60s, and according to TimeAndDate.com, the average sunrise for those days 5 a.m. and sunset is just before 10 p.m. Talk about getting the most out of our day! 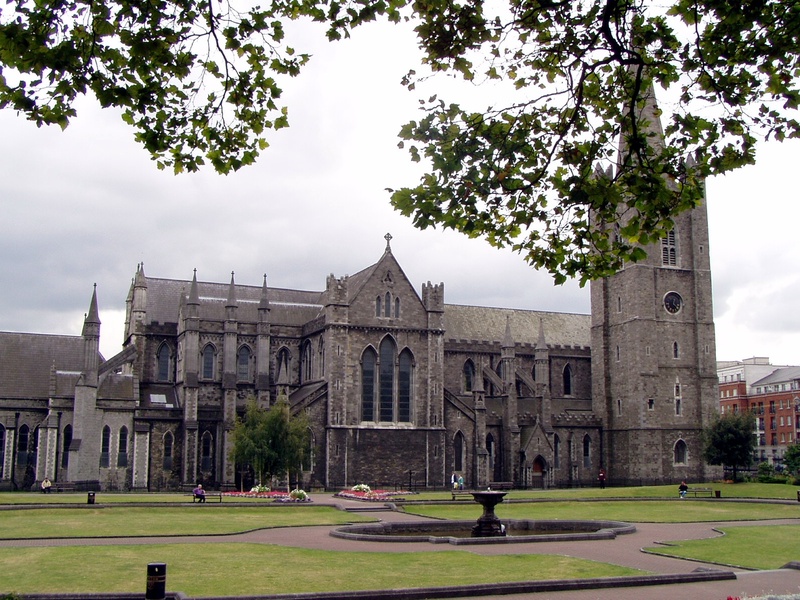 Visit St. Patrick’s Cathedral to take pictures at sunset. The cathedral will be closed but we can view from the outside. Walking Tour from City Hall: We’re using New Dublin Tours for a free 3-hour walking tour! Pub Crawl leaving from Wellington Club: we’re using New Dublin Tours again – but this time, the adult version. We may also want to do a free Irish dancing show at 9 p.m. Arlington Hotel across the way from our hostel! 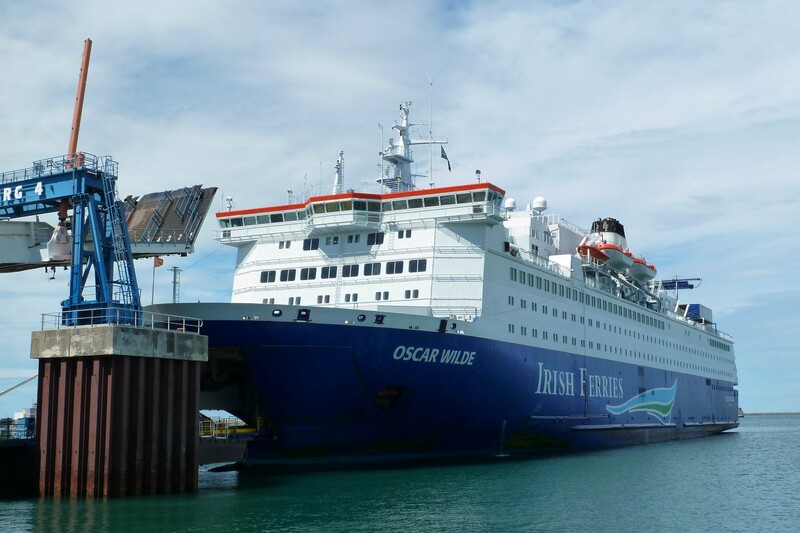 Of course, we’ll still miss out on a few must-sees in Dublin, such as Kilmainham Gaol, but I am convinced this itinerary will provide us with a great balanced experience of Dublin. With just more than one month to go, we also have plenty of time the make alterations. I know we will have an incredible time in Ireland, regardless. I mean, c’mon. It’s Ireland. Have you been to Dublin? How long did you stay and what did you do? Do you think we can squeeze all of this in? Did you squeeze it all in? I’ve only spent one night in Dublin, and it was at the end of a long trip. So I didn’t see much of it beyond a coffee shop and my hotel room. Did you enjoy the city? So sorry for the delayed response!! I looooooved Dublin. It was absolutely everything I could dream of an more. There was so much rich culture — between the numerous musicians, alluring pubs, authentic food, and just awesome people — that I felt like I was really getting an Irish experience (as opposed to cities like Paris, where it takes some time feeling like a Parisian). Somehow we squeezed everything in except for the bus tour, and it was exhausting but totally worth it! We were running around the city all day and as soon as we got back to London, we slept for about 12 hours! But we got to see and do so much. I 100% recommend that you go back! Hey Morgan! Sorry I’m just seeing this! Dublin was incredible. My friend and I managed to do everything on the list except the bus tour and the dance show (which we were on the fence about anyway). Instead of the bus tour, we sat in the Temple Bar Pub watched the World Cup, and then embarked on a mini bar crawl of our own. It was well worth it. Instead of the dance show, we again just went to more pubs. Because, why not. 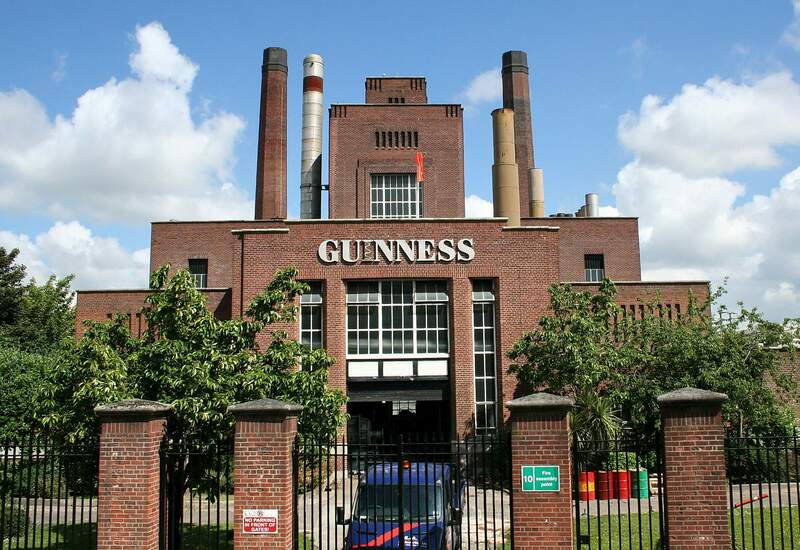 🙂 But we did have problem when we found out I booked the ticket to the Guinness Storehouse two hours earlier than I’d thought, so we had to leave the walking tour early and dash over the factory! It was hectic, but it did give us more time there, and more time to make our way over to the Jameson Distillery. So, my mess-up ended up being a good thing after all! Also, woah, I’m very jealous you’re living in Ireland!!! I’m now in my senior year of college, and I’m trying to figure out what I want to do next with my life. Maybe I’ll follow your lead! What! That stinks you have to leave but yesssss time to venture on to a new place. Where are you thinking of? Such good advice. And you’re so right — I will never regret a decision that made me happy. I have so many questions actually!! The program you did — is it just in Ireland or different countries, too? What kinds of work did you do? And how did you find housing? And my biggest concern about traveling after I graduate is finding a job once I get back. I study public relations and the industry is evolving so rapidly, I’m scared of falling behind while I’m gone. Did thoughts like this ever cross your mind? How did you deal? Haha sorry that was a bunch of questions! I’m just freaking out trying to figure out my post-grad life! All I want to do is travel, but I’m worried about affording it — hance, job. Feel free to email me at youngbroketraveler@gmail.com if you’d prefer!